Value is not about what you pay for a product—it’s about truly getting what you pay for. This is Silverpoint Homes reminding you that when it comes to selecting your new home builder, although price is important, understanding value is critical. We’ve spoken with many new home customers, and unfortunately we’ve seen this mistake made way too often—the buyer never digs deep enough into just what they’re buying. And we could list other queries guaranteed to set a salesman back on their heels. Choosing a builder for your new home is actually about creating a trusting relationship. Here at Silverpoint Homes we believe transparency is crucial, that’s what has allowed us to do what we do for over 15 years. If you want to learn more about screening a new homebuilder, contact Silverpoint Homes. We would love to share with you exactly what questions to ask, and yes, of course, show you what Silverpoint Homes has to offer. People don’t often refer to building a new home as a joyful experience. But that’s exactly how Silverpoint Homes homeowners describe how they feel after they’ve built a home with us. I’d like to share what we do that the other guys don’t. We understand the most important part of your new home is you! Our goal is to build not only a new house, but to create a long-term relationship with our buyers, providing peace of mind and confidence. We’re committed to educating you on every aspect of building your new home, telling you upfront precisely what to expect from the beginning of the process through the day you move in—and beyond. 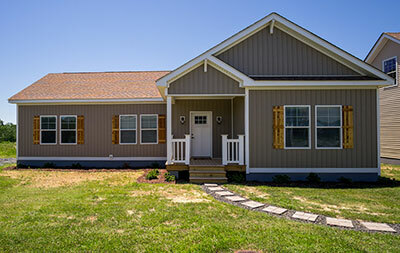 We follow through with everything we promised, ensuring you that not only was the entire homebuilding process painless, fun and satisfying, but we were there with you every step of the way. 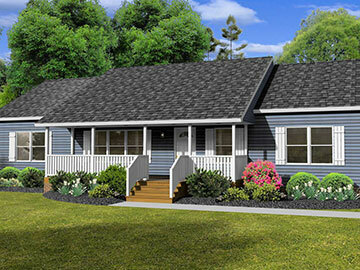 Discover just how enjoyable choosing, customizing and building your new home can be. Contact Silverpoint Homes and let’s discuss how we can help you! New home construction is booming, as homebuyers are educating themselves on all the advantages that come with new over old. 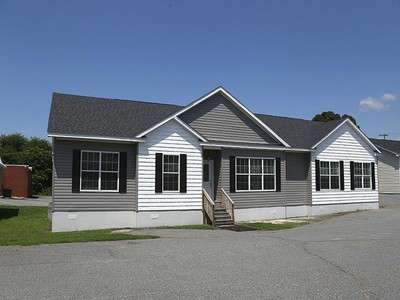 We’re experiencing a lot of interest from West Virginia buyers all the way down to North Carolina. These future homeowners know there’s never been a better time to build. How can they be so sure? Energy Efficiency – The homes we’re building today use state of the art materials and systems that are nearly twice as efficient as homes built just a few years ago. That means lower energy consumption, less environmental impact and a more responsible home. 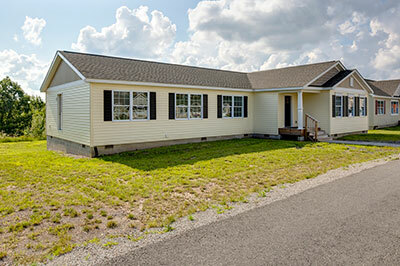 Availability Now – With interest rates remaining low and demand growing, projections are the demand for new homes will soon outpace the home building industry’s ability to keep up. We have scheduling opportunities now, but they are filling up fast. As demand rises, prices will too. We’re still experiencing a pricing advantage on labor and materials, creating a window of opportunity that is steadily closing. If you are thinking about making the move to a new home, then let’s talk. 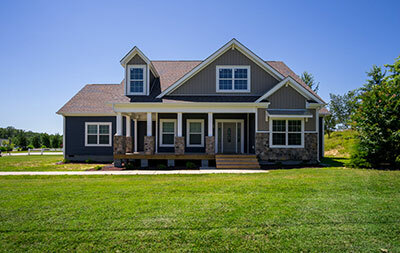 Contact Silverpoint Homes to schedule a time to discuss your ideas, needs and preferences. I’ll help you evaluate your choices and begin the process of creating the right home for your family. You’ve searched every homebuilder’s website you could find, discovering there’s a lot of choices out there. If you dig deeper, you’ll see that the majority of those builders are all offering similar floor plans. Here at Silverpoint Homes we believe in marching to the beat of our own drum. 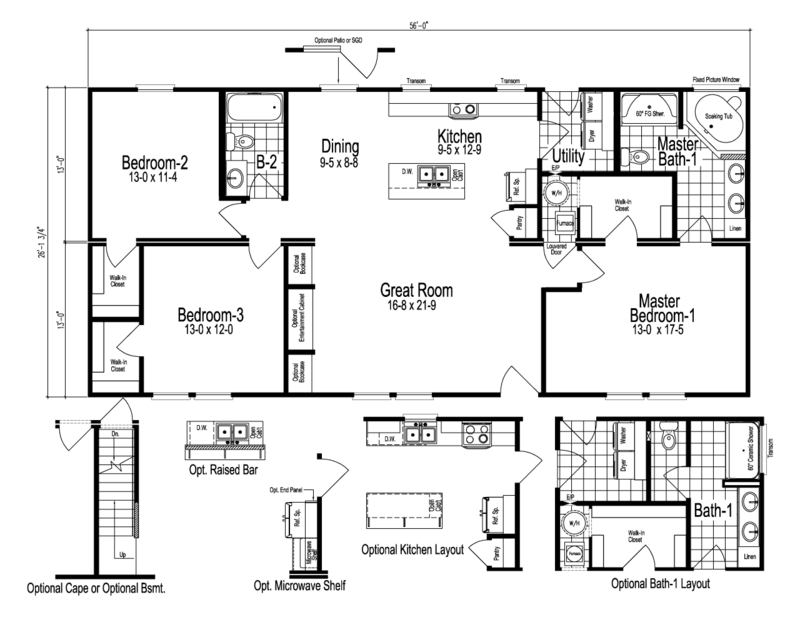 In fact, we have floor plans and options that you simply can’t get anywhere else. You should stop in and check out our models for yourself. 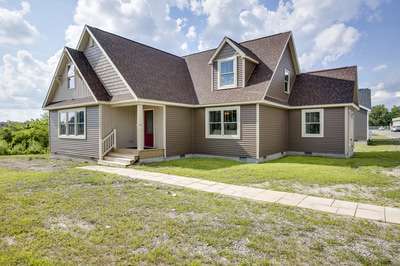 In fact, we have homes that we custom designed ourselves, and they’re pretty amazing. Contact us. 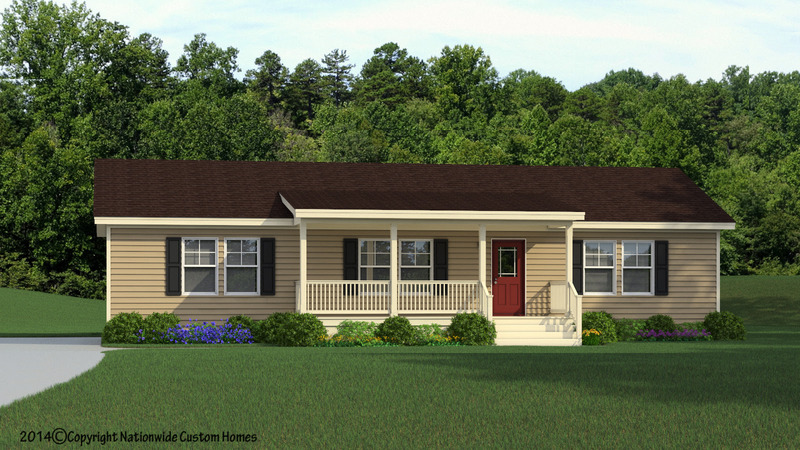 We can’t wait to show you all the models, floor plans, and options available from Silverpoint Homes. We've shared some compelling reasons why now is a great time to make the move to a new home. The builder you choose to work with, however, is just as important as selecting which home to buy. So, why should you choose Silverpoint Homes? We could discuss why we’re the right choice all day, but maybe it’s better to let some of our past homebuyers tell the tale instead. - Eric & Theresa R.
- Matt & Sara C.
And this is just a brief sample of our happy homeowners. I’m proud Silverpoint Homes has developed that kind of reputation. Isn’t that the kind of care and service that you want from your builder? Contact Silverpoint Homes and let’s discuss how we can help you! INCREDIBLE VALUE at $90 per Sq.Ft. 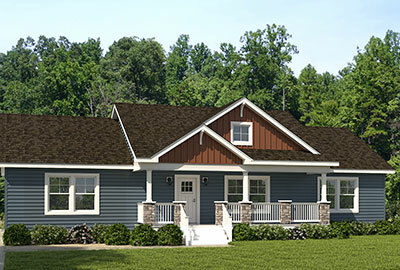 The newest version of the Noble Model Home is ready. We've taken one of our best selling homes and made it even better!